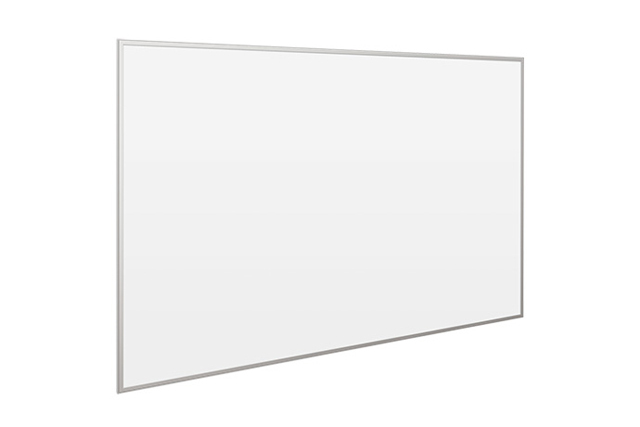 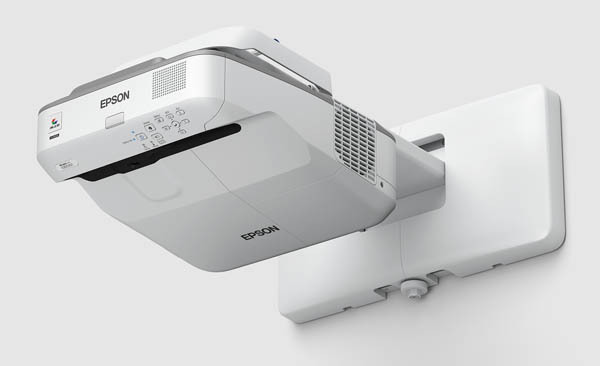 Epson offers projectors that lead in technology, innovation and quality. 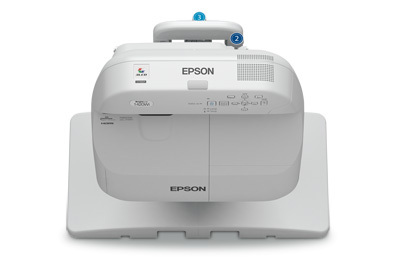 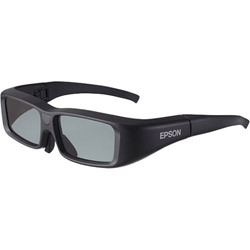 Epson is the top selling projector brand in the U.S. and Worldwide for a reason. 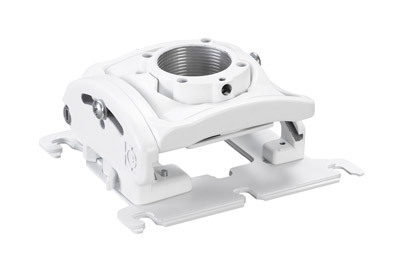 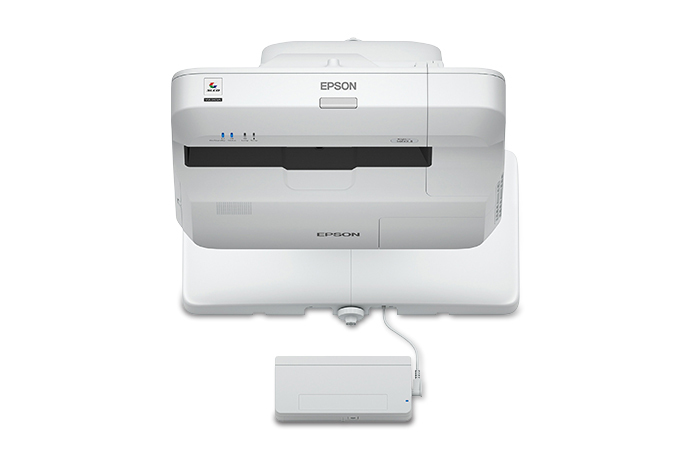 Most Epson projectors are backed by a 2-year warranty, and the Epson Pro G projectors have a 3-year warranty. 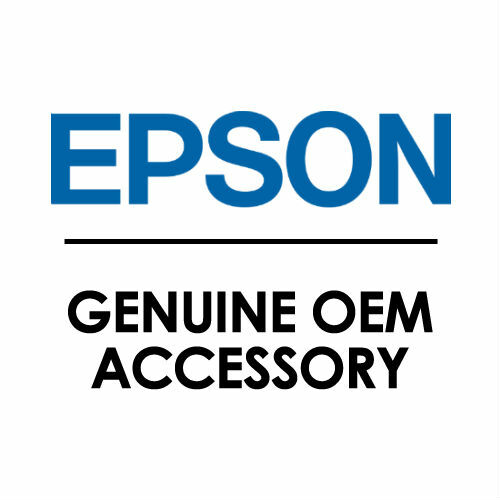 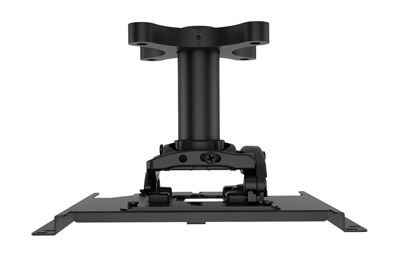 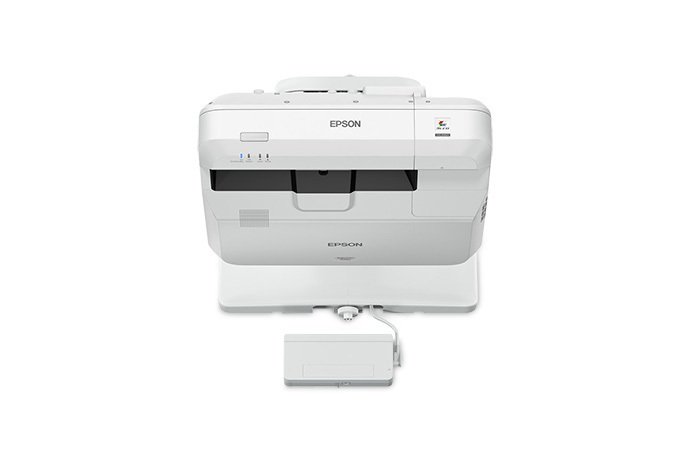 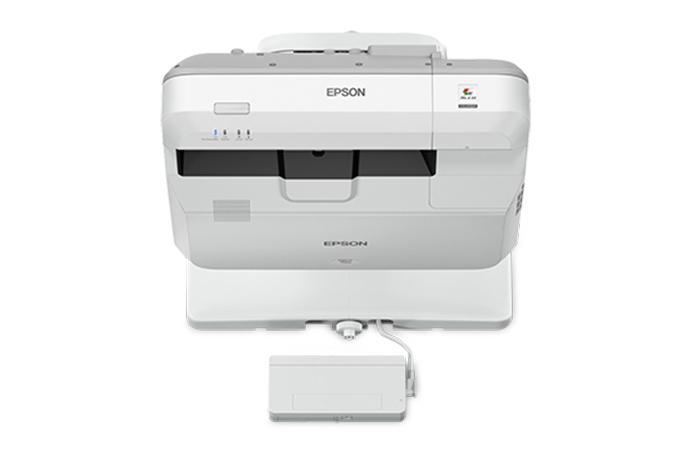 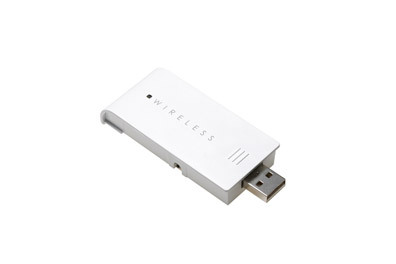 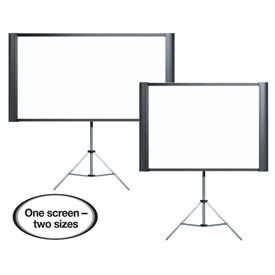 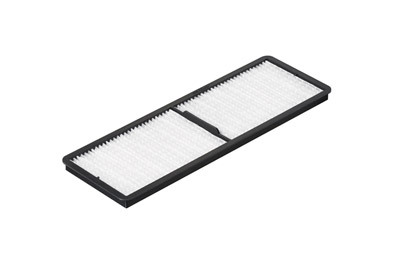 These warranties include Epson's "Road Service" which provides a replacement projector whether you are on the road, in the office, or at home - with next business day delivery and free shipping both ways! 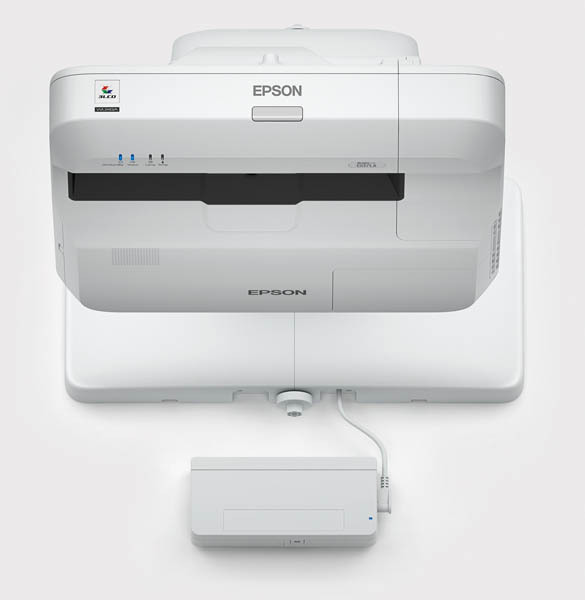 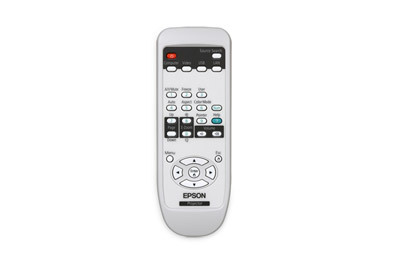 With Epson projectors, you can rest assured... You're in good hands. 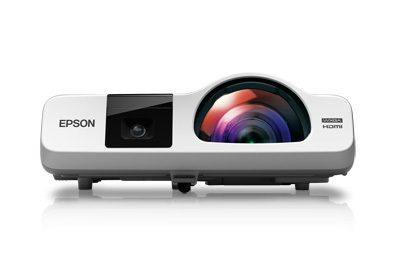 Epson, the number-one selling projector brand worldwide, today announced the world's first 12,000 lumen native 4K 3LCD laser projector, the Pro L12000Q. 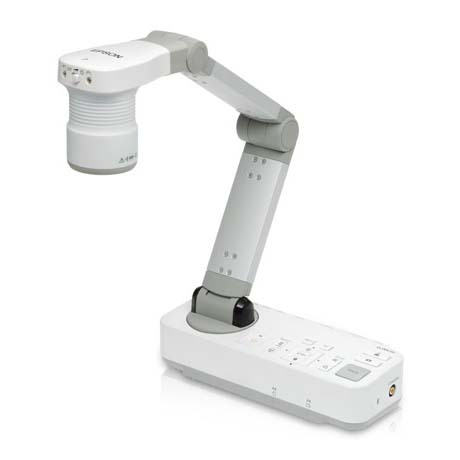 The possibilities are truly endless when it comes to the possibilities behind Virtual and Augmented reality in education. 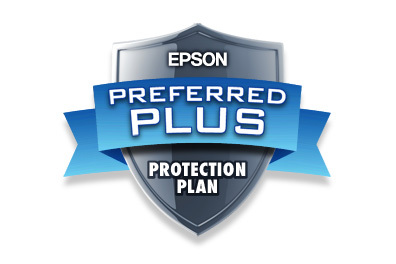 Epson covers this subject perfectly, and Projector SuperStore has noticed. 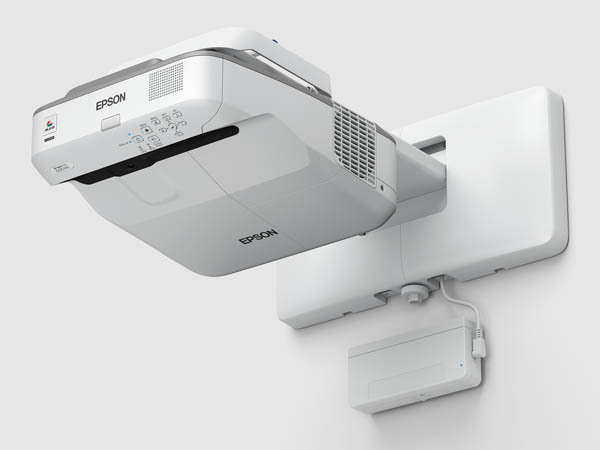 “Epson continues to lead the meeting room projector industry segment through constant technology innovation at every price point,” said Remi Del Mar, senior product manager, Epson America, Inc.
It’s time for manufacturing companies to deliver on their promises of the newest and finest electronics. 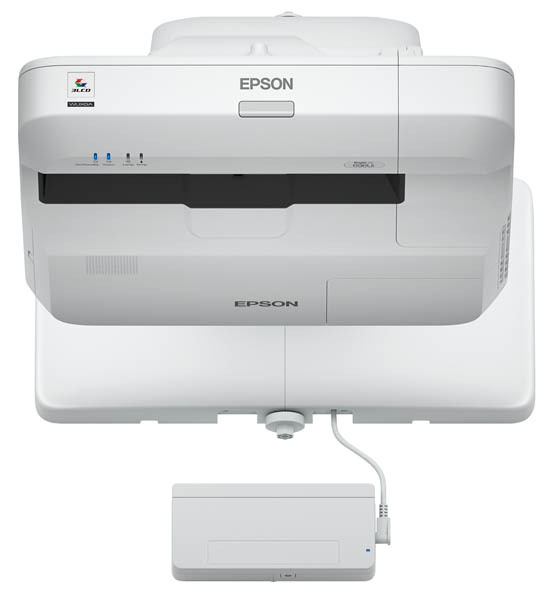 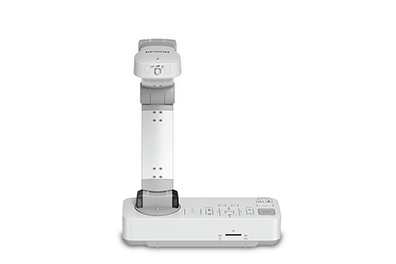 By announcing a variety of new PowerLite projectors, and Epson is certainly doing its part.